To get started with your new hobby you will need to know how to magnet fish and what you need in order to get started. If you don’t have the basics such as the right equipment or understand the local rules and regulations then your efforts may all be in vain and you may end up feeling frustrated and fed up before you even get going properly. First of all, let’s understand what magnet fishing is and isn’t! It’s also really important to know the correct technique for your equipment and location, what to expect from it and what to do if things go pair shaped. Learn how to magnet fish is an easy skill but it doesn’t hurt to get the basics down and actually have an understanding of what’s involved. So, first of all, let’s define something – using a magnet to fish is not fishing using a magnet! It is more akin to treasure hunting, in fact, many treasure hunters mix and match between using a metal detector for land-based treasure hunting and a recovery magnet for water-based searches. Fish themselves are not magnetic (unless there is some weird breed lurking at the bottom of the sea somewhere) but it has been known for fishermen to attach magnets to their line, but this is not the same thing that we are talking about here. Our hobby involves the use of a strong magnet attached to a reliable rope in order to retrieve magnet items from the bottom of canals and lakes. The beauty here is not knowing what you are going to find next and it can become really addictive, especially if you find items of value. Most of the time you will find yourself bringing back bottle tops & bits off old boats as well as lost fishing gear etc but there have also been some incredible finds over the years too! Obtain a powerful magnet that has an eye or hook to attach a rope to it. The figure eight follow-through knot is the recommended choice for tying your rope to the magnet. Before throwing your magnet into water test your magnet by retrieving items on dry land first. When you are confident enough in your equipment find a suitable local body of water. For canals, the drop and drag method works well, for lakes you can simply throw and retrieve. Make sure there are no local laws preventing you from magnet fishing. Store your rope on a suitable winder, this will make it easier to use and carry. Do not disturb other people who are rod/reel fishing. Store the items you retrieve rather than throw them back. Record your items with your phone camera or video and show the world what you’ve caught! Be prepared to lose your magnet! Use a good rope and practice your knots to make sure they are effective. This method involves throwing the magnet directly down into the water and not dragging it across the bottom. The advantages to this are that you are less likely to catch or snag something in the water and risk losing your magnet. This is the most common method used. This involves just throwing the magnet out into the water and pulling it back towards in hopes of snagging objects along the way. This method is very commonly used when magnet fishing on bridges or an overpass. You would simply toss your magnet into the water and walk along the bridge or overpass dragging your magnet in line as you walked. 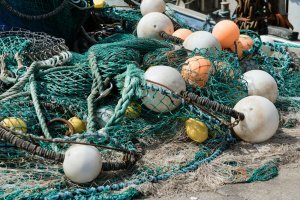 A reliably strong and brightly colored rope is recommended, ideally stored on a suitable carrier (essential). A strong magnet with eye or hook (essential). 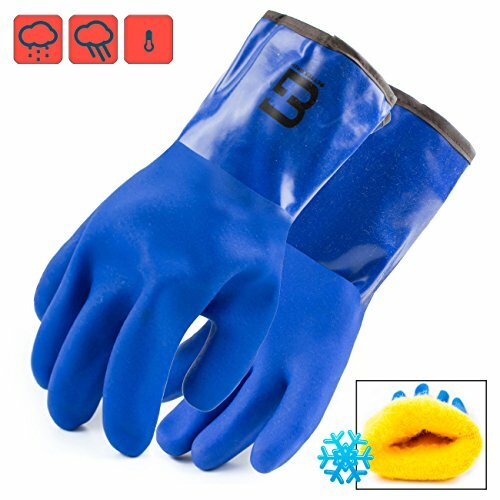 Leather gloves (to prevent injuries and keep your hands clean) (recommended). A bag or bucket to take home your findings (recommended). A cloth to dry your hands/magnet (recommended). There is likely to be a lot of rust and mud on the things that you pull out of the water. Because of this, it’s a good choice to use some heavy duty gloves to ensure your hands are protected. Furthermore, most of the things you will pull will likely have been in the water for an extended period of time which could cause an unwanted smell on the items. For these reasons alone, heavy duty gloves make a lot of sense. 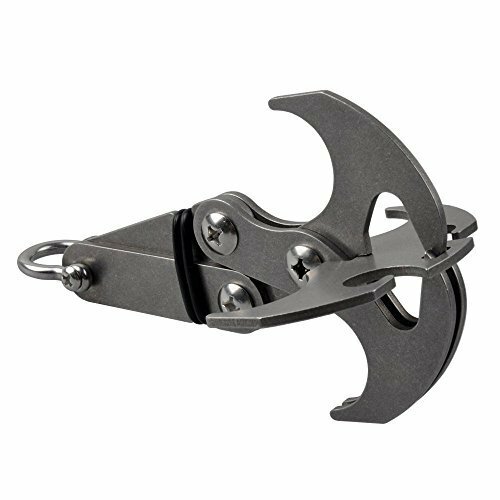 This is a popular choice in a magnet fishing setup. 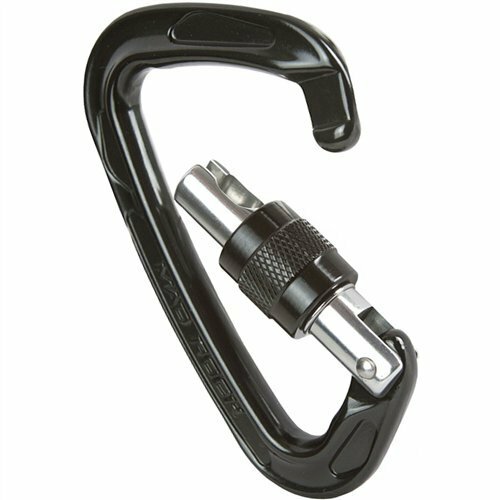 The reason being is that if you are using several magnets, you can easily switch the rope to using a carabiner instead. Expand and collapse Claws makes the hook very easy to carry. This can be a very valuable item to have when you feel you are trying to pull a very heavy item from the water. What gives this hook an advantage over a magnet is that it can grab onto surfaces that don’t require them to be flat. Therefore, you gain more opportunities to get that unknown object. When you go magnet fishing, there will be many smaller objects that you will find in the waters. Having a bucket will ensure you don’t lose these finds. 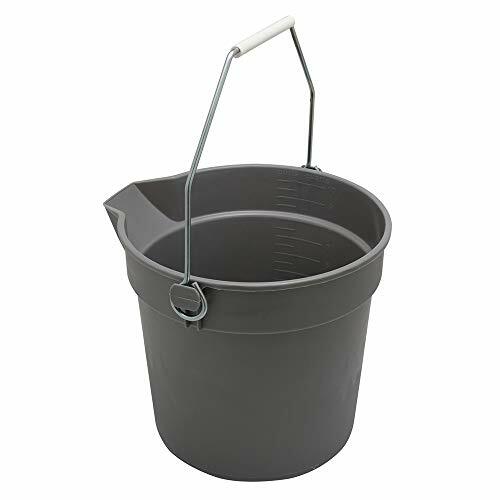 Also, when you are transporting your muddy magnet and rope on your trip home, a bucket can be the perfect place to store them. Having a good knife is essential when magnet fishing. Sooner or later you are going to run into a snag or need to cut your rope for a variety of reasons. It is important to have a sharp knife that will be able to handle the tough rope that is required when magnet fishing. Extra large wipes for surperior clean capicity 10.5"x12.25"
When dealing with all the debris and mud, it is essential to have good hand wipes. The recommended wipes above are great when dealing with tough soils and have excellent dirt absoportion. 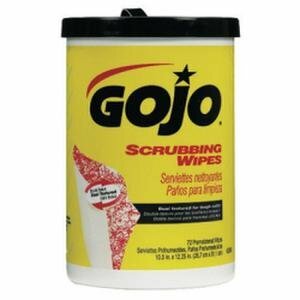 These make great wipes for magnet fishing. You never really know what you will find when you are magnet fishing. This often includes rusty, dirty, or even unsanitary items that you never what they are carrying on them. 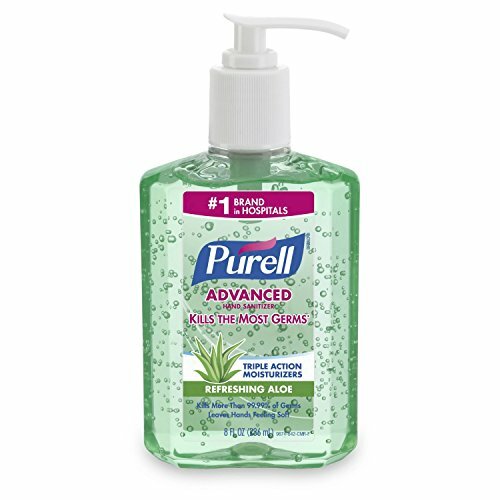 To protect you, we recommend that you carry some antibacterial gel with you. You can use the above-recommended towels along with the gel to keep your hands clean at all times. As you throw your magnet into the water and pull it back you will be attracting all of the items along the path of your retrieval, with this in mind try dragging your magnet along before pulling it back in, this is especially recommended when fishing in a canal or narrow body of water. Some magnets have a second eyelet or hook which allow for a second rope to be attached. This is handy for this purpose, if you are retrieving heavy objects and require somebody’s help, give them the second rope to pull. Neodymium magnets are the best type of magnet to obtain as they tend to be more powerful but like any metallic object. 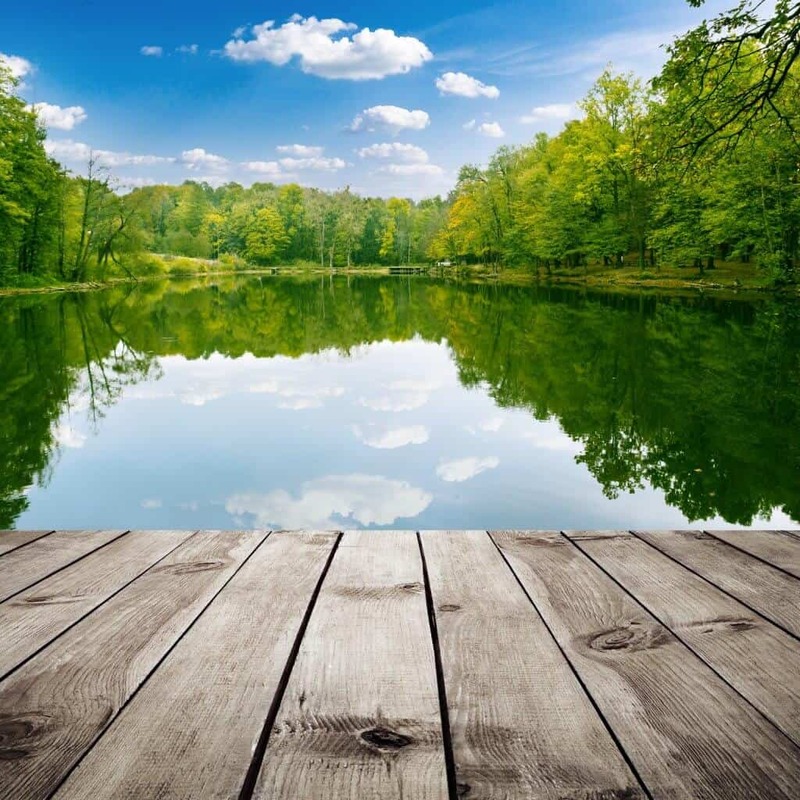 Exposure to water can cause them to rust, it is possible to buy coated magnets that prevent this corrosion and therefore extending the life of a fishing magnet. Magnet-fishing.com is a participant in the Amazon Services LLC Associates Program, an affiliate advertising program designed to provide a means for sites to earn advertising fees by advertising and linking to Amazon website (amazon.com amazon.in etc) and any other website that may be affiliated with Amazon Service LLC Associates Program.